I was recently in Boots and left there with these four beautiful products and I am so excited to share my expectations with you. I bought them maybe two or three days ago and I have not tried them yet but I can’t wait! Maybe tomorrow I will give them a go. I have heard so many good things about them all that I just had to get them. And also, because I love make up and I am getting addicted to it. Am I the only one that sometimes prefers to buy make up than clothes? Let me know! I will share now my thoughts and expectations about these products! 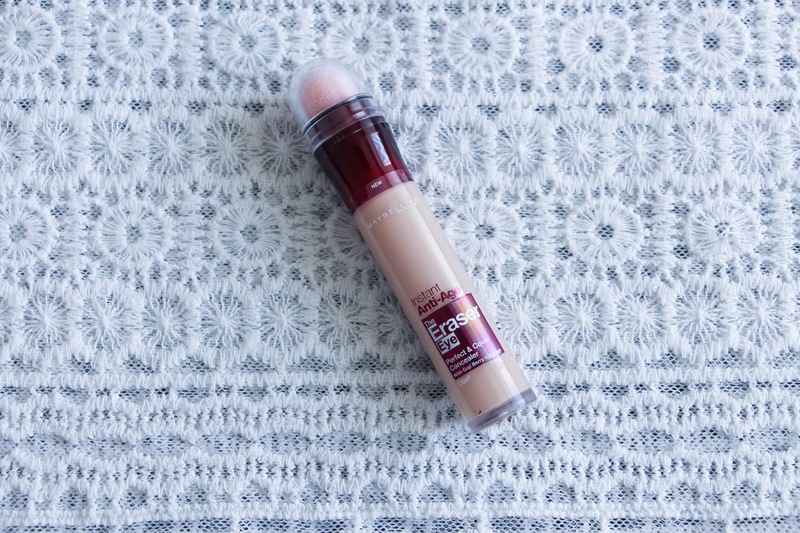 So many people love this concealer that I decided to give it a go. 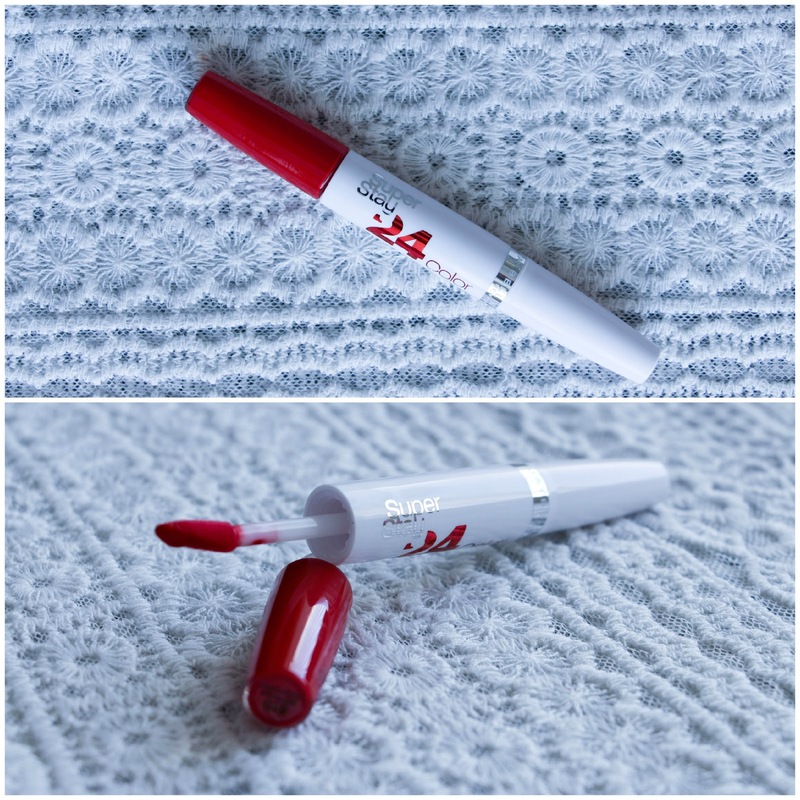 I have been using the Lasting Perfection Concealer by Collection non stop so this is a change! And hopefully, a good one. 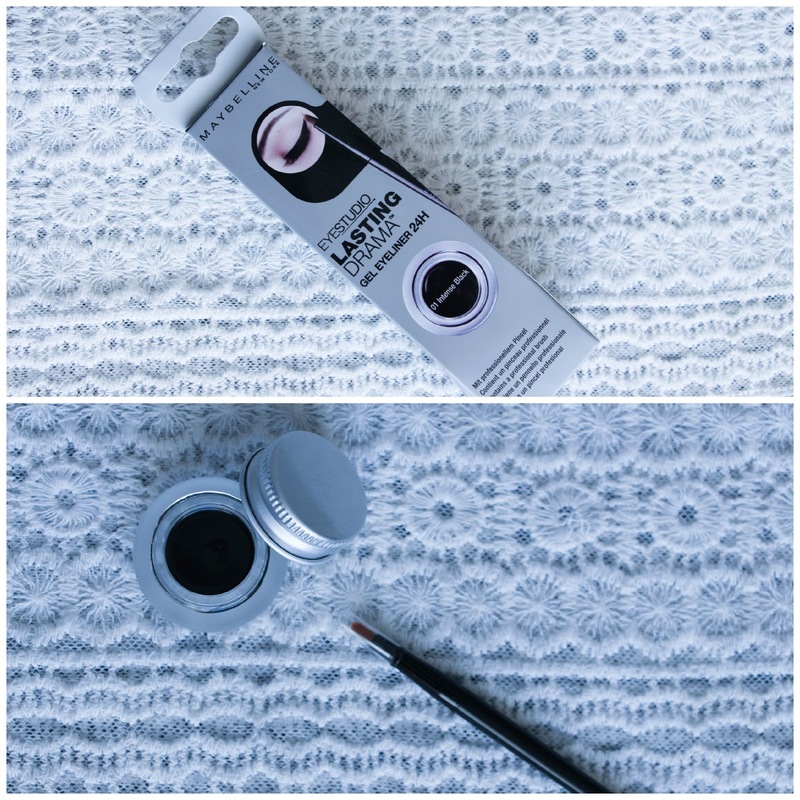 I am hoping that this product will do a brilliant job covering my dark circles! Conceal don’t feel! 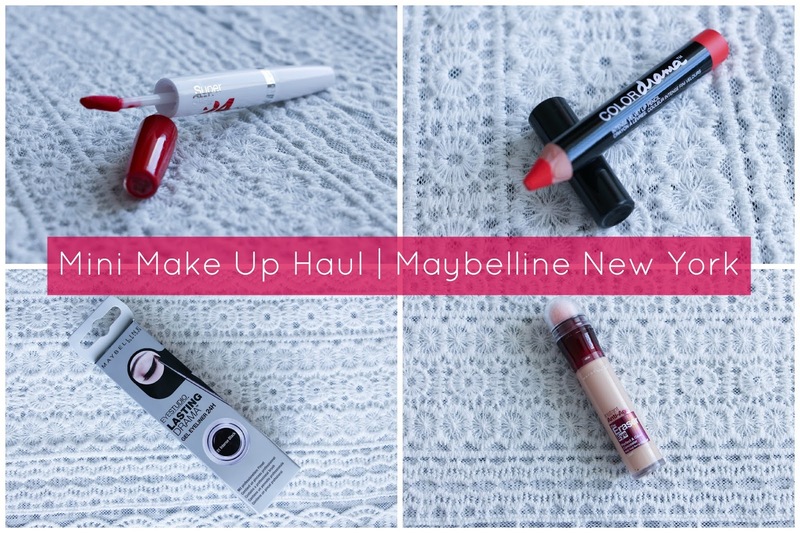 I have been looking for a Lip Pencil like Nars for a long time and then Maybelline came up with these beautiful ones. 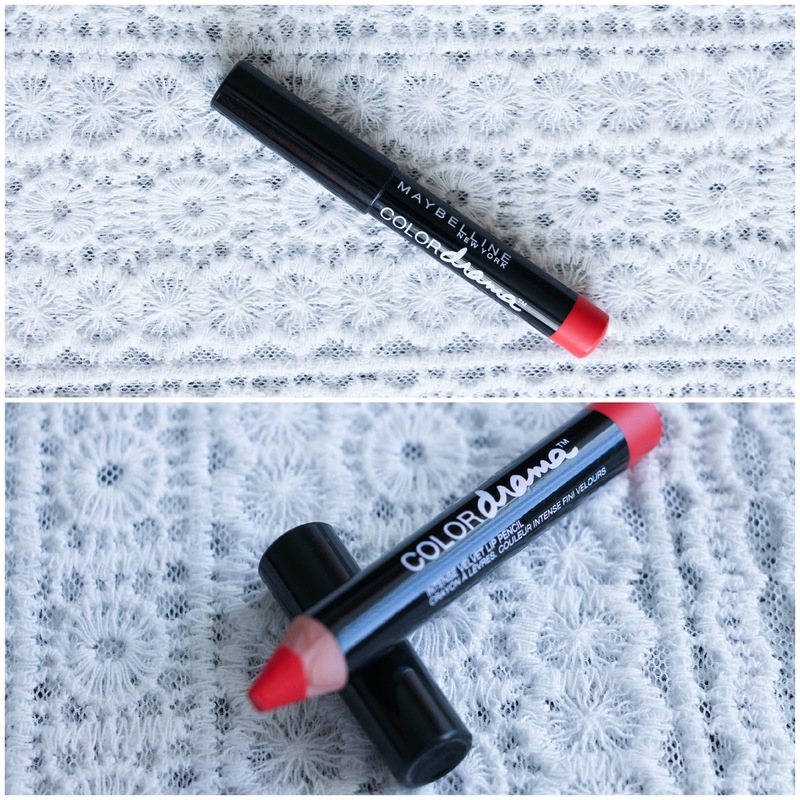 I chose Fab Orange as it was a beautiful, bright orange red for spring/summer. I am sure I am going to L-O-V-E it! I have swatch it and it looks stunning. Ok, this one I think it is the one I am most excited for! I have a friend from work that wears the same product, different color and it stays on no matter what. She eats, drinks, speaks, lives with no fear and it never comes off. Another red, a classic one. Because I don’t have any and if you need a classic red lipstick, you better get one that stays in place no matter what happens. After that perfect winged eyeliner that I managed to do in my last post, I had to buy this product. I always used liquid eyeliners or pens. But everyone says that gel eyeliner is much better. Never tried. I am scared. Don’t know if this brush will be adequate but we will see. And this one is waterproof, something that I really love. My eyes are very sensitive with the bright sun or too much wind and I am always scared that I will mess up with my eyeliner. So with this one, I won’t have to worry. Next step is to buy waterproof mascara! So, do you have any of these products? What do you think about them?